2. Do you need more kitchen cupboard space? 3. Do you like the idea of open shelves or overhead cupboards or kitchen cupboards or drawers in your kitchen? 4. Write down a list of what you consider to be kitchen essentials. 5. Think about the height of your kitchen bench top? Are there any requirements where you may feel that a higher bench top would suit your physical needs in the kitchen? 6. Think about what does or doesn’t work for you with the current design of your kitchen. 7. 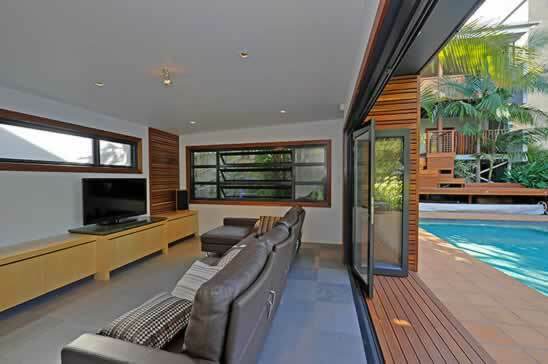 Think about colour scheme and the materials that work for you. Look under our products and read about the different materials that are available. There is no need to make a decision on what style of kitchen you want but just be aware of what is available. Now is the time to call in Tano and talk to him about your kitchen ideas and he will work with you to custom design a kitchen that reflects your personal style and individuality and all within your budget. Our services include all other trades persons. 2. 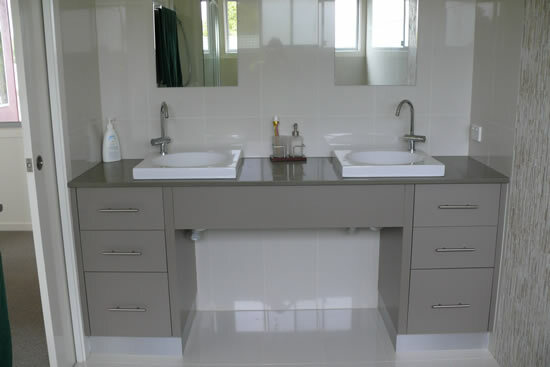 Do you need a complete bathroom renovation or a bathroom vanity? 3. Do you require more cupboard space? 4. Have a look at the range of basins and tap ware that are available. 5. Do you require mirrors and or over head shaving cabinet? 6. Do you want the basin to be above or recessed into the vanity cabinet? Now is the time to call in Tano and talk to him about your bathroom requirements and ideas. Tano will design a vanity or a complete bathroom fit out to complement your personal style. Our services include all other trades persons. 2. Do you need more laundry cupboard space? 3. Do you like the idea of overhead cupboards or drawer space or a laundry Shute or dirty clothes drawer? 4. Write down a list of what you consider to be laundry essentials. 6. Think about what does or doesn’t work for you with the current design of your laundry. 7. Think about colour scheme and the materials that work for you. Look under our products and read about the different materials that are available. Now is the time to call in Tano and talk to him about your laundry requirements and ideas. Tano will design a laundry fit out to use every available space to make the laundry functional. Our services include all other trades persons. custom designed, quality manufacturing and expertly installed cabinets for Kitchens, Bathrooms and Shop Fitting.